When one mentions “classical music,” a word that people keep thinking of is the “orchestra” that plays it. The two have been paired for hundreds of years, and many orchestras have come and gone since. These days being part of the orchestra, especially a prestigious one, is usually the highlight of a musician’s career. It brings fame, a good credential, and is a mark of that musician’s skill and experience. At fifth place is the Chicago Symphony Orchestra, founded in 1891 by Theodore Thomas. They often play at the Chicago Hall and can also be heard playing at the Ravinia Festival during Summer. The orchestra first played music at the Auditorium Theather in Chicago, on October 16 1891. 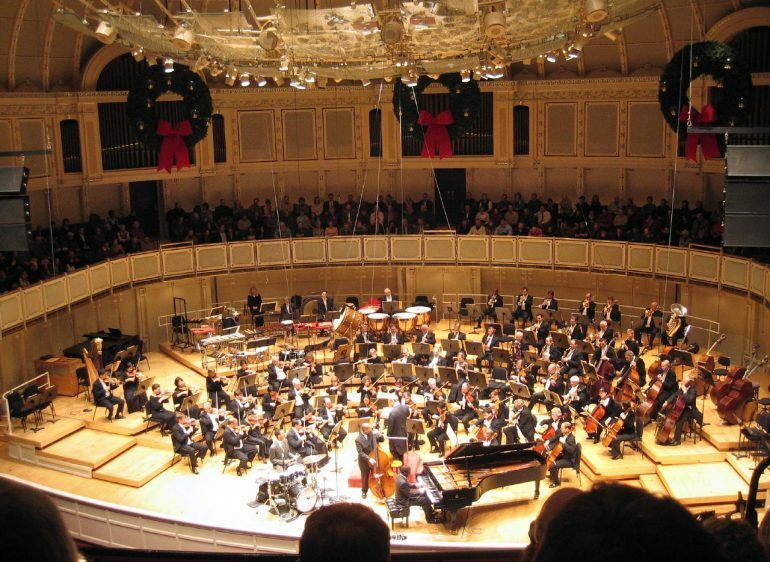 The Chicago Symphony Orchestra, or CSO, is one of the four oldest orchestras in the United States, the other three being the Boston Symphony Orchestra, the New York Philharmonic, and the Saint Louis Symphony Orchestra. The pianist of the CSO, Emanuel Ax, describes them as “nice people” as he recalls the first time he played for the orchestra and thinks that every time he plays with them is special. The London Symphony Orchestra, or LSO, was founded in 1904 by 47 musicians who resigned from the Queen’s Hall Orchestra, reportedly because of some changes in the orchestra’s policy. It is the first self-governing orchestra in England, as well as the first orchestra with a commercial sponsor. It is also England’s first orchestra to have toured North America. It is the oldest symphony orchestra in London. Top three on the list is the Vienna Philharmonic Orchestra. This group, founded in 1842 by Otto Nicolai, was inspired by Franz Lachner’s Künstler-Verein. Way back, when Mozart and Beethoven were still alive, Vienna didn’t have its official orchestra, which is peculiar for the city that mothered legendary musicians and composers. Instead, the city gathered an ensemble of talented musicians whenever needed. Lachner tried to fix this, but the Künstler-Verein eventually disbanded after four concerts because of management issues. When Otto Nicolai left the group he founded in 1847, the whole orchestra almost collapsed, but they eventually were able to endure without him and continue on until modern era. Wihelm Sinkovicz of Die Presse describes the group as “at their best with the right conductor.” He even admits that they sound horrible when the conductor isn’t good enough to bring out the best from the orchestra. 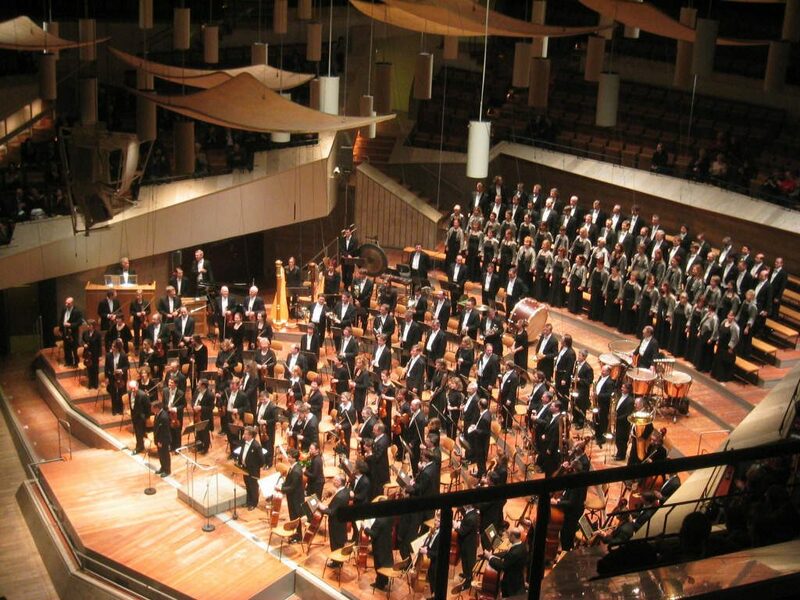 The Berlin Philharmonic was founded in 1882, from 52 members of the Bilsesche Kapelle, formed in 1862 by Benjamin Bilse. The 52 members who left Bilsesche Kapelle formed a new ensemble, and in 1885 it became one of the world’s major orchestras when Hans von Bülow became its principal conductor. Founded in 1888, the Royal Concertgebouw, or Amsterdam Concertgebouw Orchestra, played its first concert on November 3 of that year. Queen Beatrix of the Netherlands gave the Orchestra the title “Royal” 100 years after its founding. This orchestra is considered to be the best in the world. Mariss Jansons, the chief conductor of the Royal Concertgebouw, writes with a hint of happiness how great working with the Royal Orchestra is. “They have an understanding of each composer like an actor understands his roles,” she writes, and would further note how only a few orchestras in the world have as much as musical intelligence as the group she conducts for.